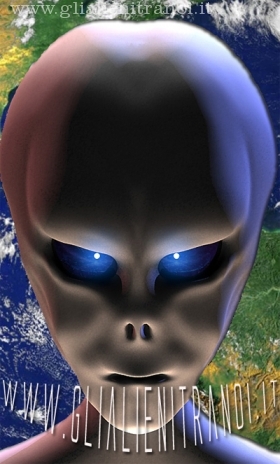 Former Canadian Defense Secretary Paul Hellyer is interviewed by Paola Harris about the world financial system and the UFO cover-up. 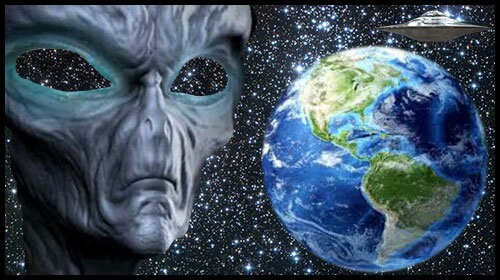 Paul Hellyer: The UFO Conspiracy January 3, 2014 – Latest News, New World Order, Sci-Tech, Space, UFO News – Tagged: alien, aliens, ets, false flag, nasa, new world order, nwo, Paul Hellyer, space, ufos, weird – no comments – 22 Views Former Canadian Defense Secretary Paul Hellyer is interviewed by Paola Harris about the world financial system and the UFO cover-up. Mr Hellyer is the author of “Light at the End of the Tunnel: A Survival Plan for the Human Species” that has just been released, which he discusses in this interview. Ms Harris travelled to Canada exclusively to interview him about his new book. Shot and produced by James Carman.